Hey! 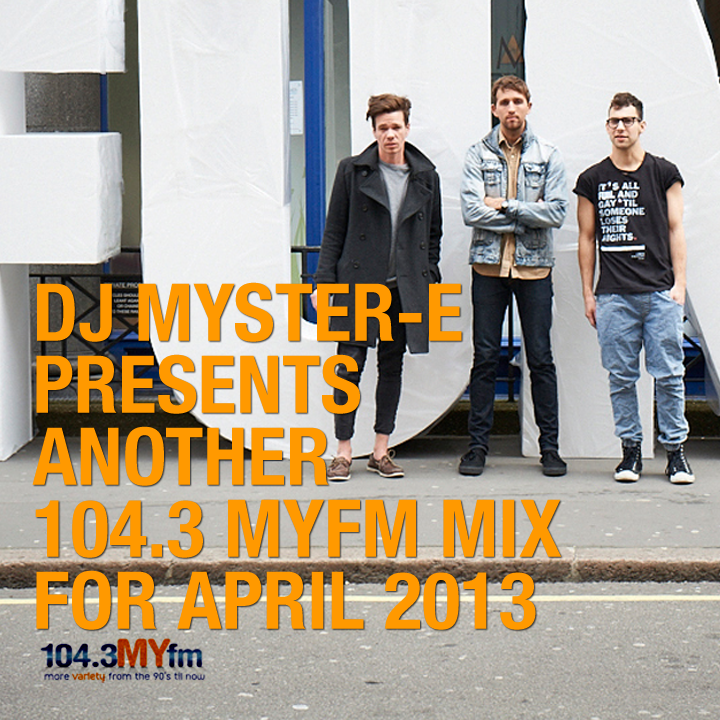 It’s new music Tuesday and here is a new mix with some new music for my friends over at 104.3 MyFM! 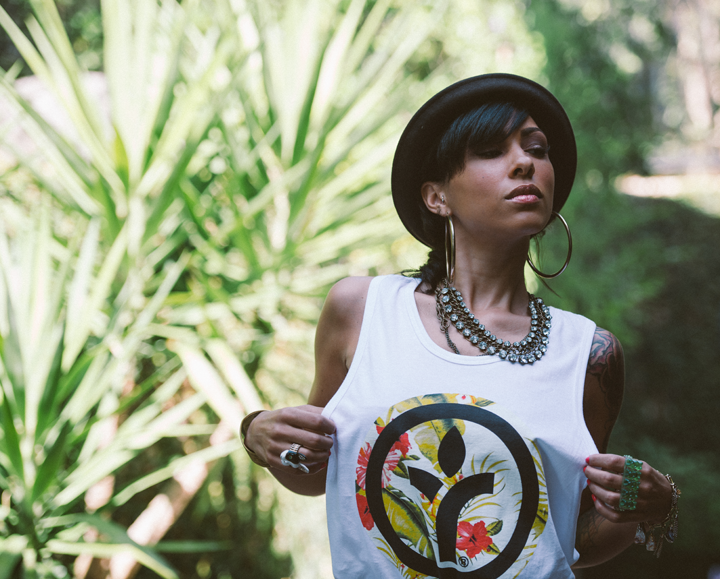 Shout out to my brother DJ Wrex and the Acrylick Clothing fam for sending me over the exclusive behind the scene shots for the Women’s Summer 2013.. Some music to get you over that mid week hump! 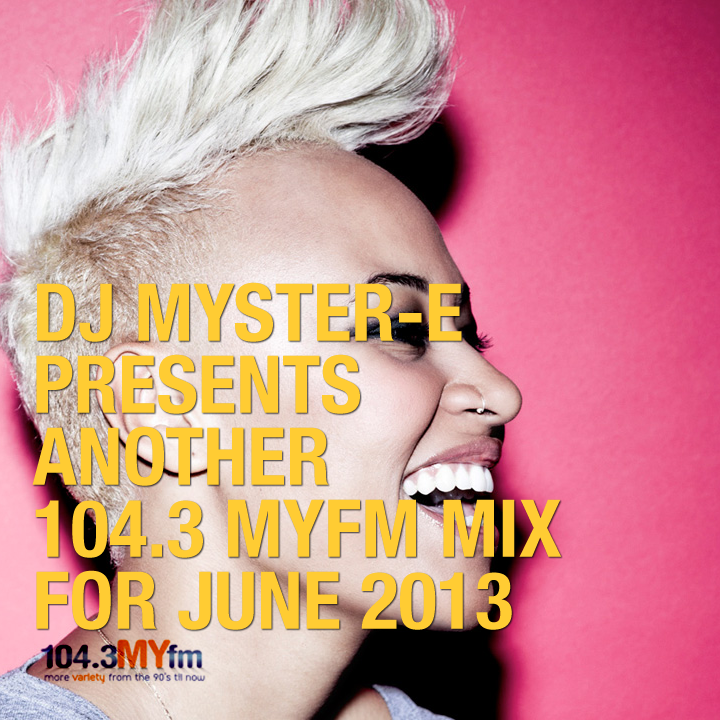 Here’s another episode of my monthly mixes for Los Angeles radio station 104.3 MYfm.